As a company that realizes customer service as of paramount importance, Mulligan Funding seeks out, recognizes and rewards small businesses that feel the same way. We have a new winner in the quarterly contest in which our employees identify deserving business owners. 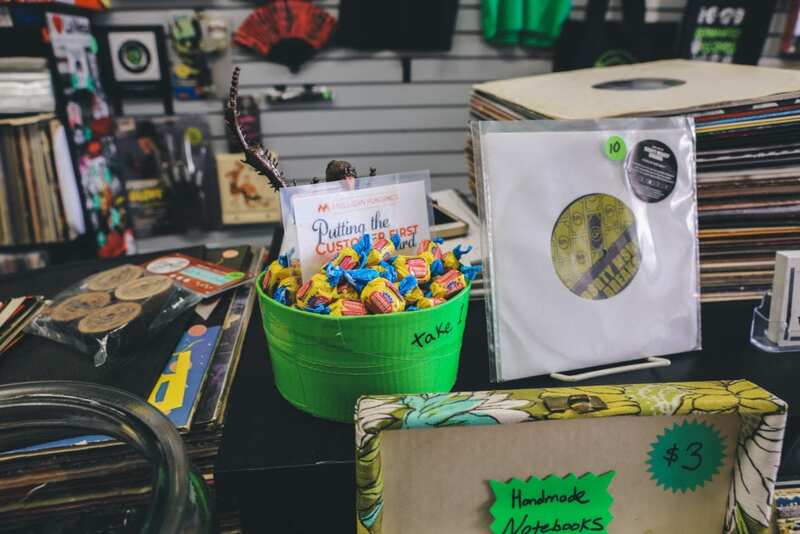 Re-Animated Records, a family run business in La Mesa triumphed over all other retail stores in our recent competition. They have something for everyone, men and women, young and old, and keep a diverse range of inventory. The Friesens have the unique ability to make everyone feel at home. 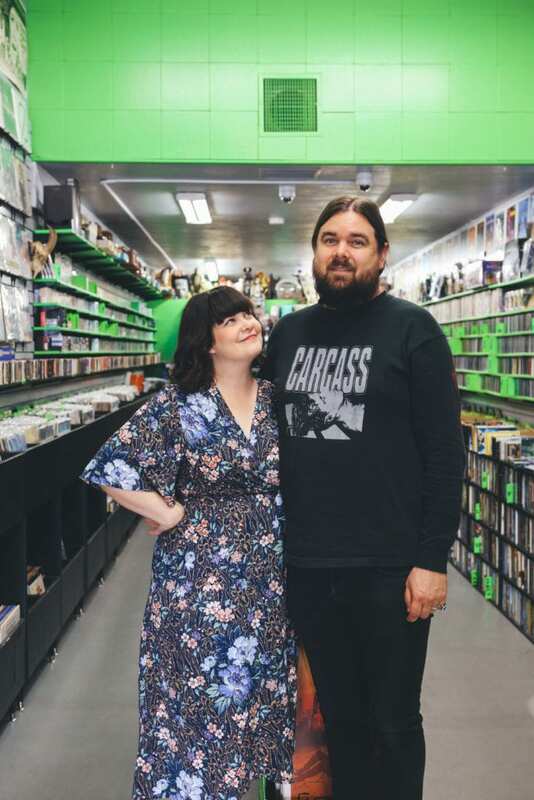 Nic and Lynn Friesen opened Re-Animated Records a little over a year and a half ago and you can tell within minutes that they were born for this. Nic’s passion for records, music, movies and horror memorabilia is long-standing. The Friesens even joke that their garage used to look like what their store does as Nic used to collect records and sell them during yard sales at their house. As terrifying as it was to leave a steady paycheck and benefits to step into the unknown world of owning a small business, Nic and Lynn knew they had to do it. With the warmth and expertise they bring to Re-Animated, it’s no wonder they’re thriving. As San Diego natives with years of retail experience under their belts, Nic and Lynn are truly with and for the people. “They are the best thing about this job. The people. Visiting with friends and making new ones. There’s nothing not to love” stated the Friesens. 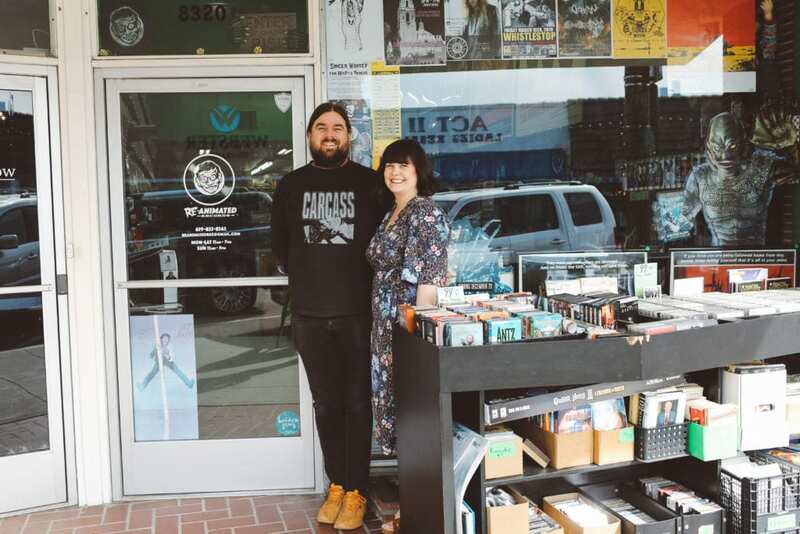 Their location in the community of La Mesa makes them the only record store in East County and they’ve already developed quite the loyal following. Annual Record Store Day is Saturday, April 13. The Friesens’ plan to use their $2,000 cash prize from Mulligan to purchase a large order they’ve already plotted out for that day. The line will be out the door but it’s definitely worth the wait if you happen to be in La Mesa. Check out Re-Animated Records today! Local media found the nature of this contest as entertaining as its recipients. 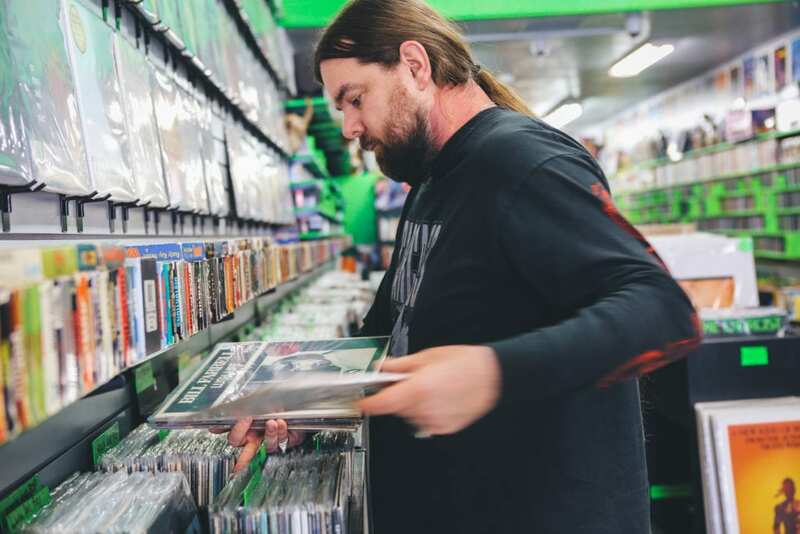 NBC 7 San Diego highlights their take on Mulligan’s Putting the Customer First Award and Re-Animated Records in this SoundDiego special. Can I Get a Business Loan After My Company Goes Bankrupt?